There’s more than meets the eye. Go beyond Diva’s striking exterior and discover a host of ingenious design elements, each concealed within the solid wood and die cast aluminum frame. Diva was engineered using finite element analysis to create maximum strength using minimum material. 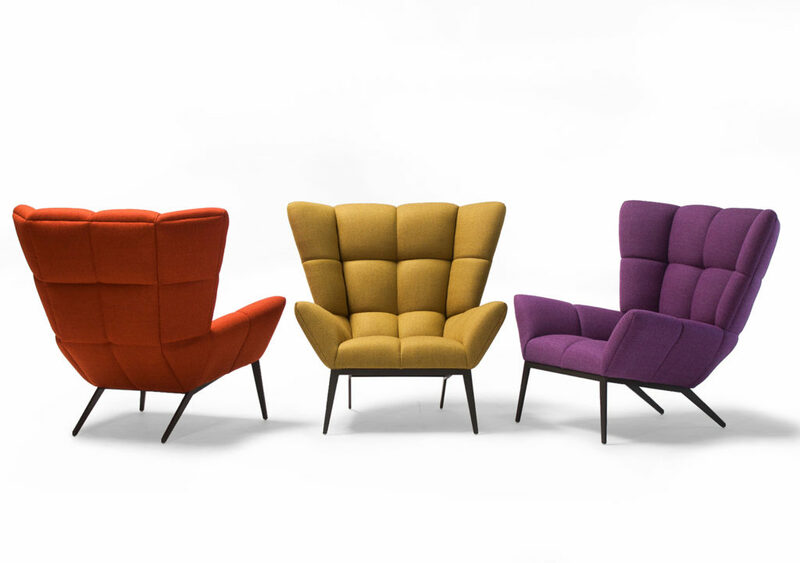 An air of casualness for conference rooms and offices. Boss is exquisite in detail and minimalistic in design. Integrated power solutions are concealed through hollow legs on table corners. Crafted dovetail maple drawers push-to-open with concealed suspensions. Credenzas are hand fitted and mitered, allowing quartered walnut to waterfall from the top over the ends.